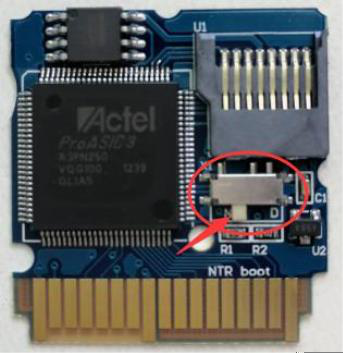 Note that the flashcart will not be able to be used for its standard functions while the ntrboot exploit is installed on it (except for in the case of the Acekard 2i, which remains functional on NDS and custom firmware 3DS systems only). This means that, for most flashcarts, it will not even display on the home menu. There are optional steps at the end of the ntrboot flashing instructions to remove it from your flashcart when you are done.